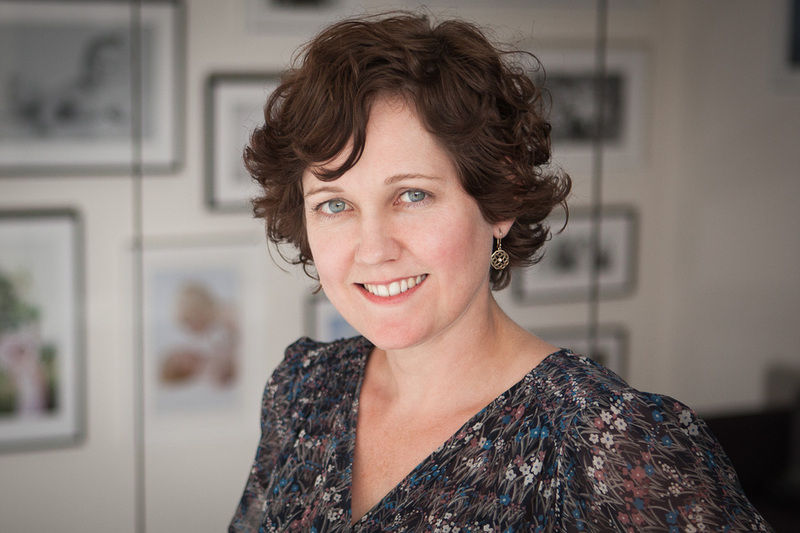 Penny studied at Massey University and has been a professional photographer since 2001. She has photographed over 150 weddings during her 12 years in wedding photography. Excellent imagery comes as standard and her hands-on approach to her work means she will see you personally all the way from pre-wedding planning through to the delivery of your hand bound album. Her years of experience have given her a knack for organising groups of people in a relaxed and unobtrusive way, and her artistry and talent allow her to capture all the perfect detail, colour and character of your special day in a way that will add to the memories of your wedding, not just preserve them. When not photographing, Penny enjoys getting her hands dirty in her small patch of dirt at home. Simon has been a professional camera monkey since 1994 and has photographed over 15000 portrait sessions during his 18 years in studio portraiture. His experience in the studio is second to none, combining his natural fun style, with his unique ability to relate to people of all ages. He is truly gifted with the most timid of children and and is a master at gaining the confidence of even the most challenging child. Where many photographers may give up, Simon excels. 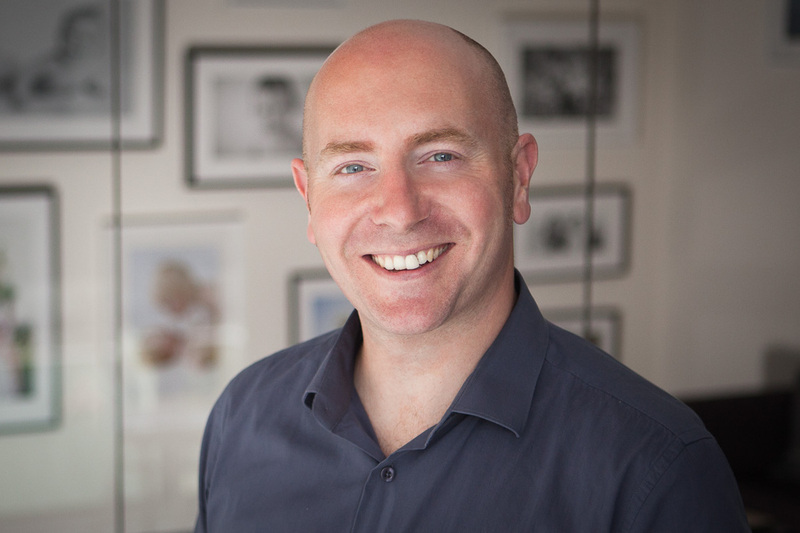 Simon is continually pulling his hair out with all the studio’s IT and website development, but spends most of his evenings practising for performances with his African percussion group Nimba and jumping around in goal with his local Futsal team Meke. Hayley joined Inspire in 2011 and is the driving force behind everything we do. She holds a Photographic design degree from Massey University and is a keen amateur photographer in her own right. Hayley’s experience spans many aspects of weddings, administration and photography. She keeps the Inspire studio in order & more often than not it is her friendly voice you will hear when you call the studio. As a previous client (Penny & Simon photographed Hayley & her husband Dave’s wedding in 2010) she can give you a sincere view of the Inspire experience from all angles. Hayley is also one of our resident bakers delighting us with her sweet treats. 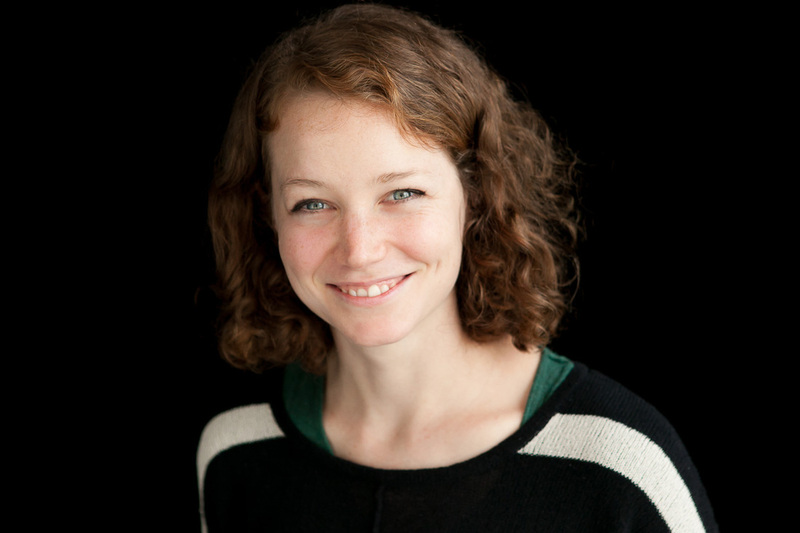 Emma is the most recent addition to the Inspire team and came to us with a background in excellent customer service and a Fine Arts Photography degree from the National Art School in Sydney. 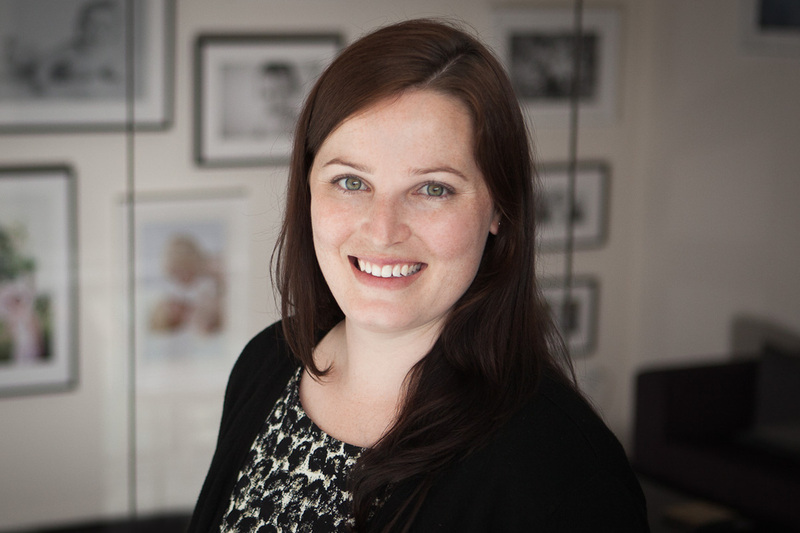 Emma is at the receiving end of all the school and kindy portrait orders and in charge of ensuring our fantastic portraits of your adorable offspring are delivered so that they can take pride of place in your home. When not hurrying between the studio, the lab, and the many schools, kindys and childcare centres where we photograph, you will find Emma either with her nose in a book or an eye on the weather, hoping it'll be warm enough for a swim. We have some amazing photographers, assistants and technicians who help us with all aspects of our business. These include Tanja, Steph, Niki and Samantha.